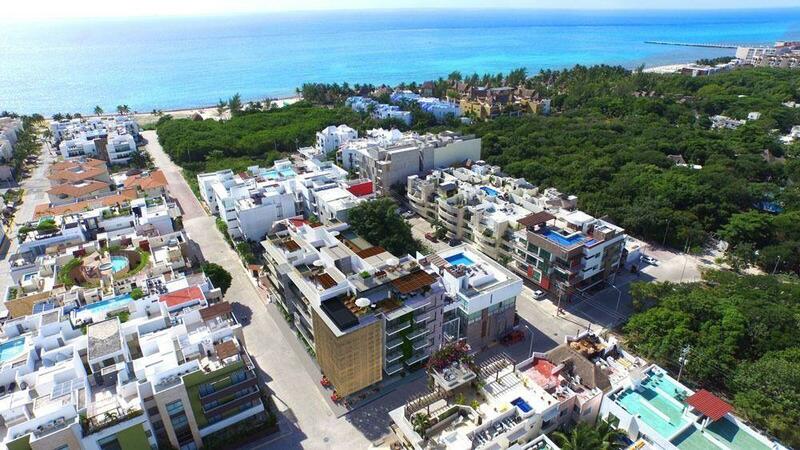 Land for sale in Colonia Arrecifes! Build your house Surrounded by nature, away from traffic and noise. 120usd per m2. Excellent land with all payments per day, registered, has all its legal documentation. It is located in an area of upcoming development, close to universities and the biggest and complete sports in the city.